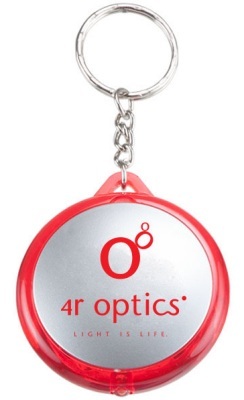 This Promotional Flaslight Keychain lights up and your logo can be imprinted. These are always handy. Everytime your customer uses the Flashlight or their keys your customized message will leave a positive impression. Customized flashlight keychains feature push button switch and attached key chain. Production Time: Production time is five to seven days after proof approval on all orders of 2000 pieces/passes or less. 10 only in victuals, and drinks, and different baptisms, and fleshly ordinances--till the time of reformation imposed upon them .